Over the course of a week I come across some random stuff – articles online, images or ideas through social media, something I heard on a podcast, that I just want to share…in one place. And so this new little feature is born! I don’t know how often I’ll post Randoms…likely randomly…just to keep things consistent. 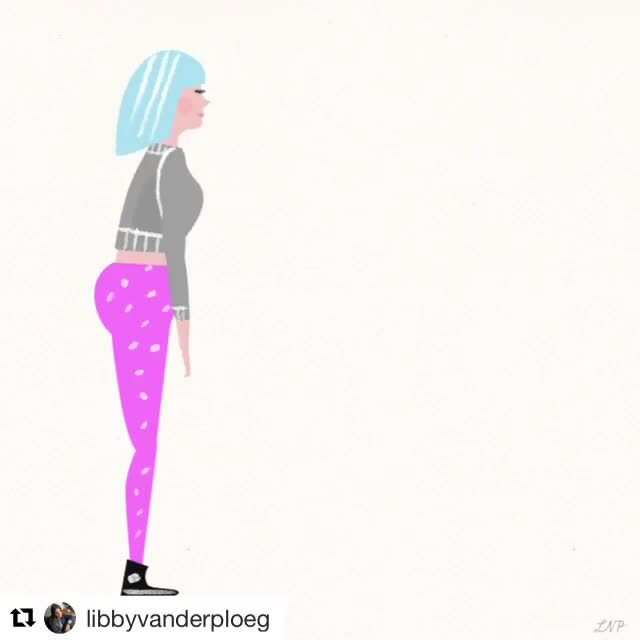 I re-posted the video above on my personal instagram feed for International Women’s Day (IWD) this past week. I just love it. Thanks to Libby Vanderploeg for her skill and thoughtful creativity in making a short that captures something I believe deeply – women need to help other women. It’s the only way to really #pressforprogress. My daily brief from the NY Times taught me a lot about some incredible women in US history. It also made me think that I want someone from the Times to write my obituary one day. IWD started with a community breakfast at work to celebrate the Gender Equality project one of our senior leaders started last year. She was clear that excellent and equity are not mutually exclusive. #truth. So how did folks celebrate IWD around the world? In many ways – all reminding me of the layers of privilege my life here in Canada and how there is so much progress to be made. This list of 8 really resonated with me. Maybe its because there is actual research in there? Or that I do some of those things already? Or that it’s less than a top 10 so somehow more doable? Whatever it is, I like it. I’m not on tinder, but I do like classic literature. I read this on a lunch break after a morning when a laugh was needed. Thank you internet. Spoiler Alert! I don’t watch a lot of television, but I do watch Top Chef once a week. It works well being on a Thursday night when I’m home late from work and really settling into dinner around 10pm when it’s on. Stunning scenery the entire season in Colorado and the finale was no different. While I was rooting for another chef to win, I still think this one is deserving.